He’s omniscient—he sees everything you do. These are characteristics reserved only for God. What about Santa’s spying and then rewarding you if you’re good enough? That’s not the way God operates. He gave us his gift—his Son—even though we weren’t good at all. “God shows his love for us in that while we were still sinners, Christ died for us” (Romans 5:8). He gave his gift to us to make us good, not because we had proved ourselves good enough. Our gifts are already under the tree. Our kids know that we bought them, we wrapped them, and we can’t wait to give them to them! They understand that those gifts cost money out of our pockets. It’s not that I want to hold over their heads the financial sacrifices that come with giving gifts to them, but I do want them to be grateful, both to us as their parents, and to God who provides us with jobs so we can have money to buy gifts. 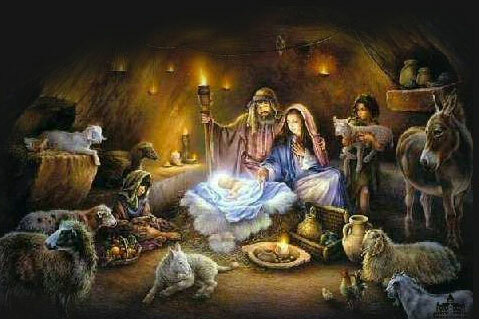 Because of the baby in the manger. The most important reason not to include Santa in our Christmas is because it isn’t about him. It’s about Immanuel—God with us! I know there are many other good things that creep into our holiday celebrations such as time with family, good food, and gifts, let anything to from the wonder of the King who came to earth to die for their sins. What about you? What will you do to keep your family focused on Jesus this Christmas? « A wife of noble character who can find? I do like this. I'm torn on that issue. 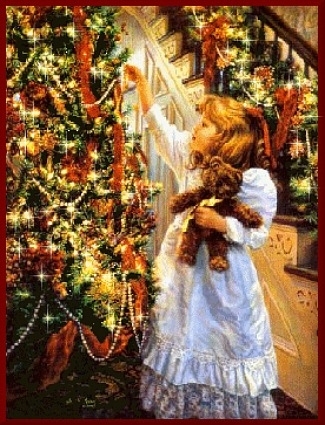 After all, Santa Claus was inspired from a real man, but we need to keep Christ in Christmas. 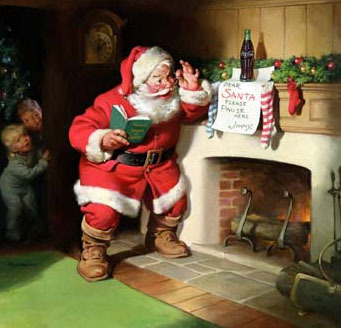 Santa Claus and material gifts overshadow the true reason of Christmas. My husband and I have asked our family to only get us very inexpensive or homemade gifts for Christmas if they feel they must, but we'd rather that they donate money to places like International Justice Mission, World Vision, and Home of Hope.